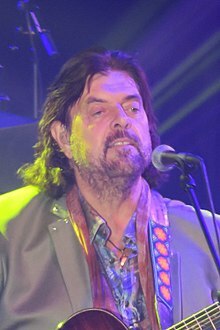 Alan Parsons (born 20 December 1948) is an English audio engineer, musician, and record producer. In 1975 he started a progressive rock band called The Alan Parsons Project. This page was last changed on 24 January 2018, at 21:18.